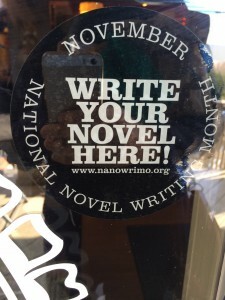 It’s almost National Novel Writing Month! Are you tackling the challenge this year? I didn’t win my first year (2011) but I did win last year (2012) after a massive, 7000 words in one day final push at the end of the month. 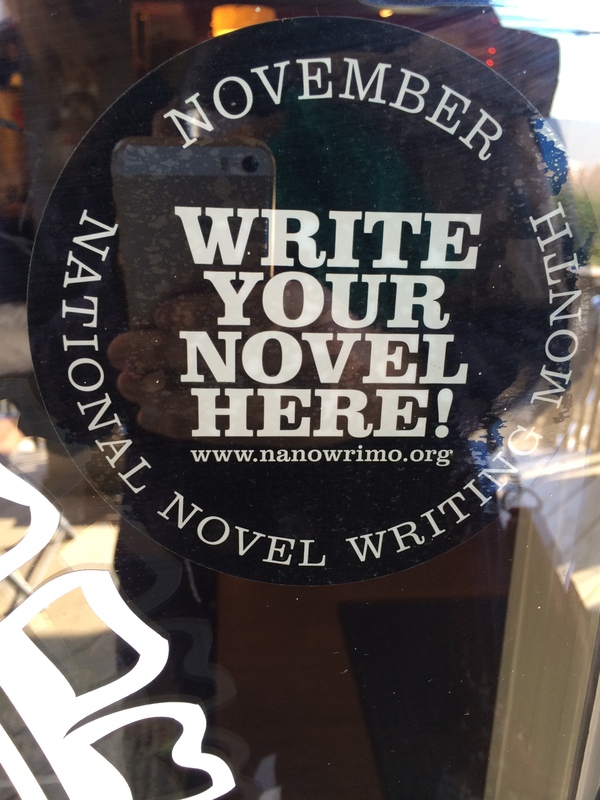 I have a much different plan for this year’s NaNoWriMo. I have a strong plot outline that I’m using as the foundation for the story, I know my characters’ backstories and innermost desires. I’m ready to do this. Are you? Over the past year I’ve learned a lot about what leads to success in my writing. I often have to think for several days, even weeks, about what I want to write before I sit down and put the words to paper or laptop screen. It helps my writing for ideas to ferment in my brain for awhile. I’m so curious about how other people tackle their writing. Now, that doesn’t mean I’ve stopped acting on story impulses, but I think I’ve matured a little and am producing better work when I remind myself that time and careful thought before I begin the act of writing adds value. So what works best for your writing? Working frantically on spontaneous ideas or slowing coaxing a story into life? 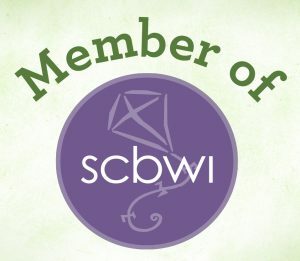 If you want to find me and add me as a writing buddy during NaNoWriMo, search for me under the name OneSweetWriter. Good luck!